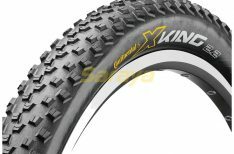 The ultimate intermediate terrain tire is here at Kenda. The Washougal II off-road tires offer dual-compound technology at its finest. 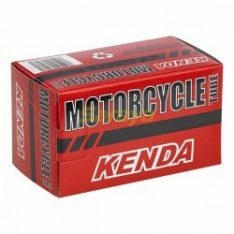 The standard compound in the center offers maximum durability while the soft race compound in the shoulder provides cornering stability and optimal traction. 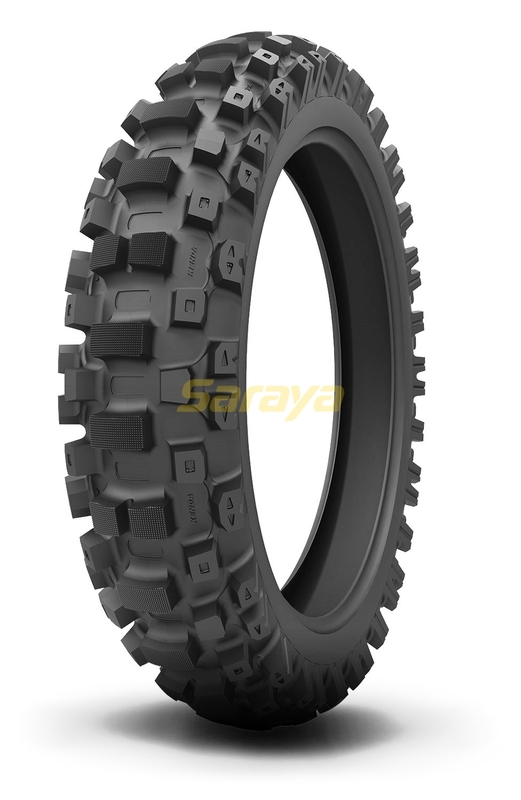 These motocross and off-road tires have a new tread pattern that allows for maximum efficiency in a wide variety of terrains and conditions, so for the true riding enthusiast with a real sense of adventure, these are the off-road tires for you.